A Federal High Court in Abuja has turned down a bail request by the detained leader of the Indigenous People of Biafra, Nnamdi Kanu. 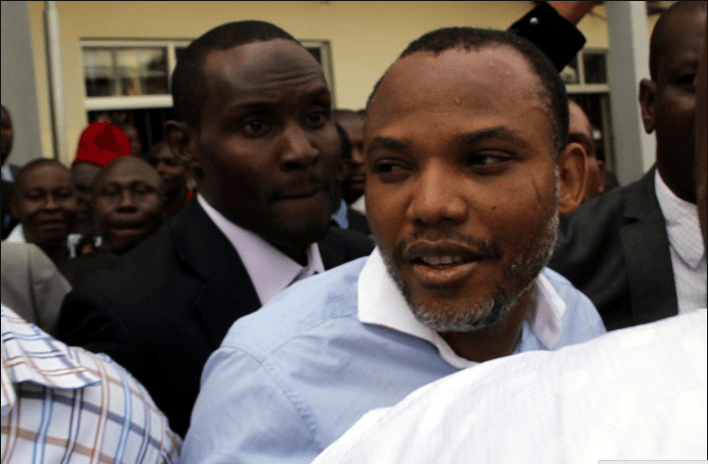 The court said on Friday, January 29, that Kanu must remain in prison pending his trial for alleged treason. Kanu has been in detention since his arrest in October. The government accuses him of running an underground radio that spreads hate messages in a push for the creation of independent state of Biafra. He had earlier been granted bail twice by the courts, but the government refused to release him.